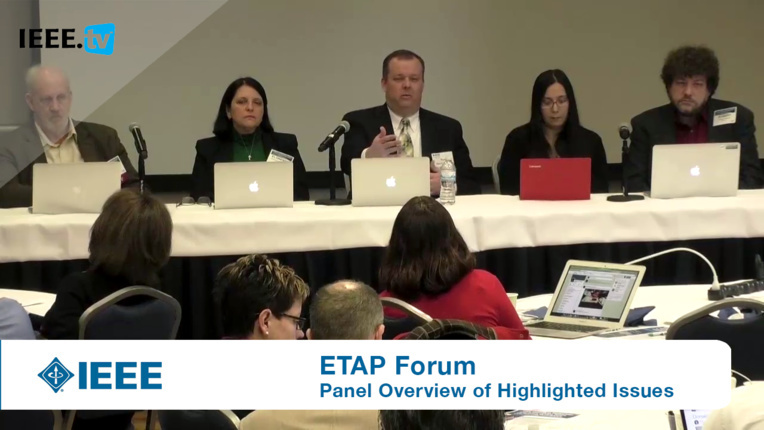 How did ETAP begin and why? 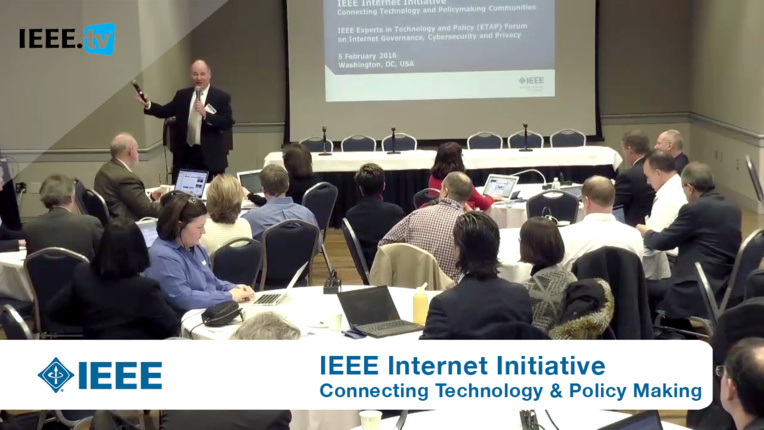 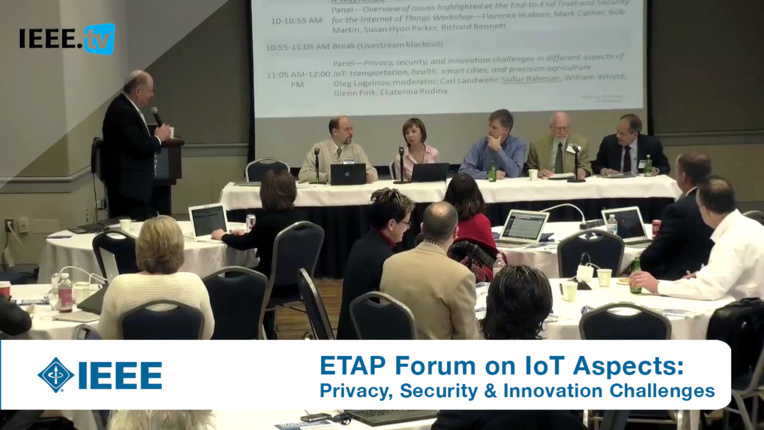 Jared Bielby from the International Center for Information Ethics shares the history ETAP alongside the development of the Internet Initiative (3I). 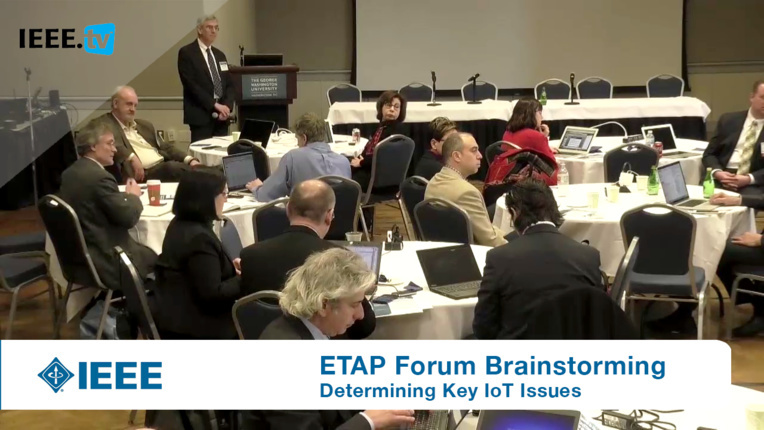 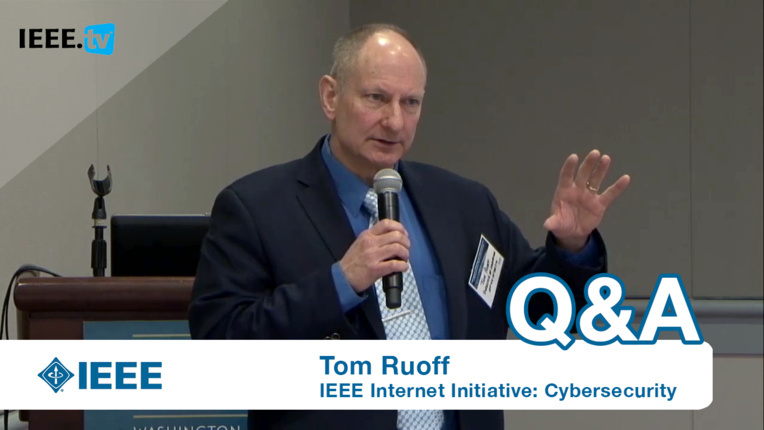 Presented at the ETAP Forum in Washington, D.C., 2016.